Horse, Nature and Privacy Lovers Welcome! 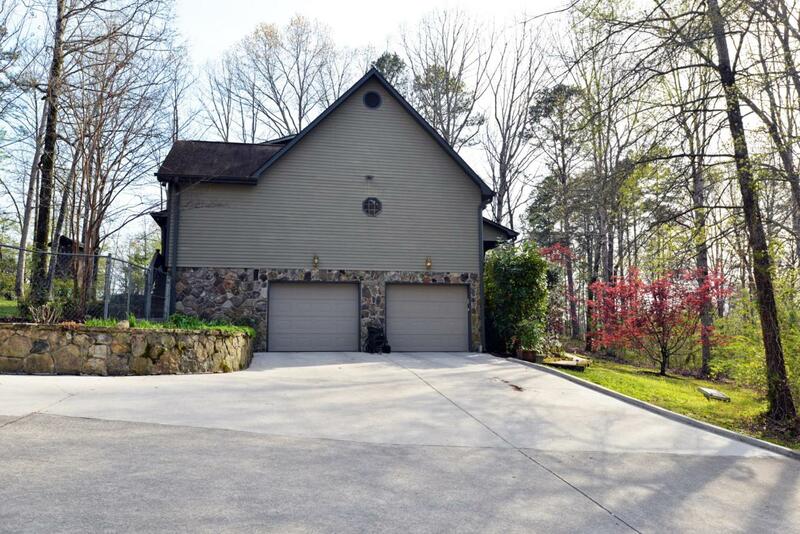 Fantastic opportunity to own this 3 bedroom, 3.5 bath home with the master on the main, a partially finished basement, great outdoor living space and a barn with paddocks on approximately 6 +/- acres in Ooltewah. Whether you are looking for the privacy that acreage can provide or room to spread your wings, then this could be the spot for you. 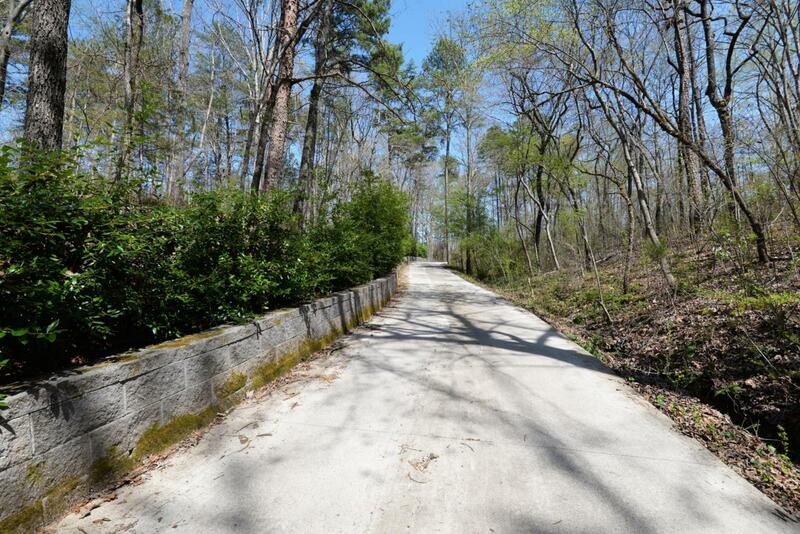 Instantly leave your cares behind as you pull into the driveway and take in this beautiful property. The sellers have already done many of the updates for you, and the house features hardwoods, tile and brand new carpet throughout. The living room is spacious enough for two different conversation areas and has a stone fireplace with a built-in wood stove and access to the covered front porch and expansiverear screened in porch. The formal dining room is accessible from the entry or the kitchen area. The updated kitchen has granite counter tops and stainless appliances, a new refreshment center or coffee bar with a wet bar, access to the adjoining laundry room with extra pantry storage and French doors to the screened porch, providing a wonderful flow for both everyday living and entertaining. There is also a powder room and a nice office just off of the kitchen that has a bay window allowing for plenty of natural light. The master bedroom has a vaulted ceiling and plenty of room for a sitting area or desk with double door entry to the master bath with his and her walk-in closets, Travertine tile, separate vanities, a jetted tub and separate shower with tile and glass surround. The upper level has 2 additional bedrooms, each with walk-in closets and adjoined by a Jack and Jill bath with separate vanities and commodes and a shared tub/shower combo. The basement has a mud room entry from the 2 bay garage, a full bath and a family room that opens to the rec area - great for kids or adults alike. The screened porch offers additional living space and has access to the deck and fenced back yard with "tree house". 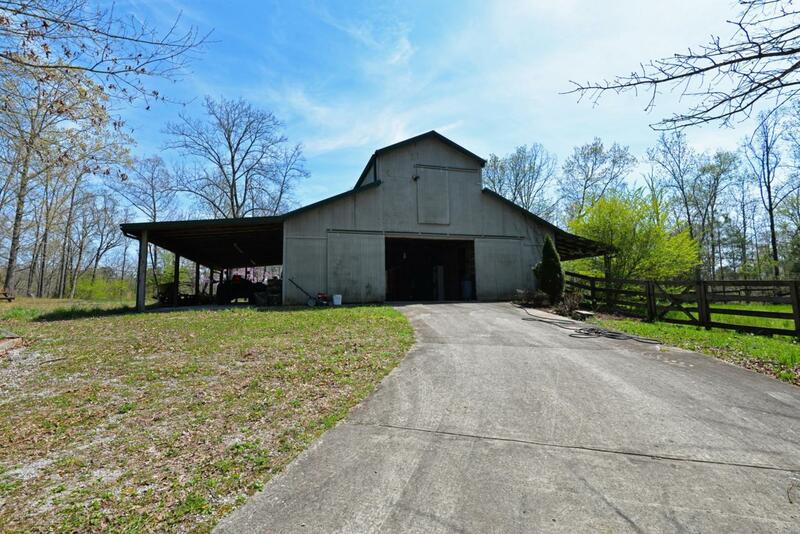 Just up the driveway, you will find the 48 x 36 barn with 4 permanent stalls, 2 temporary stalls, a hay loft, and access to a double paddock. The sellers have cleared some trees to provide pasture and additional play areas. 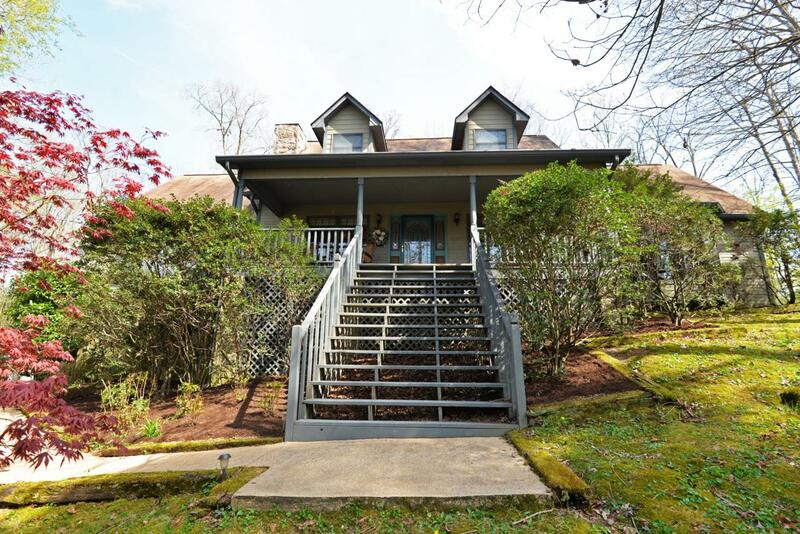 Truly a great property, and it is convenient to VW and Enterprise Park, the Chattanooga Airport, Hamilton Place shopping and restaurants ,and all points north and south, so please call for more information and to schedule your private showing today.